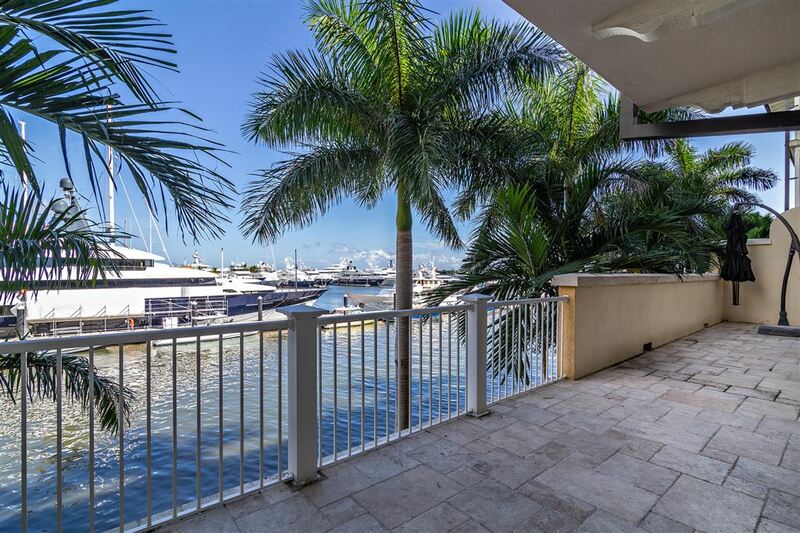 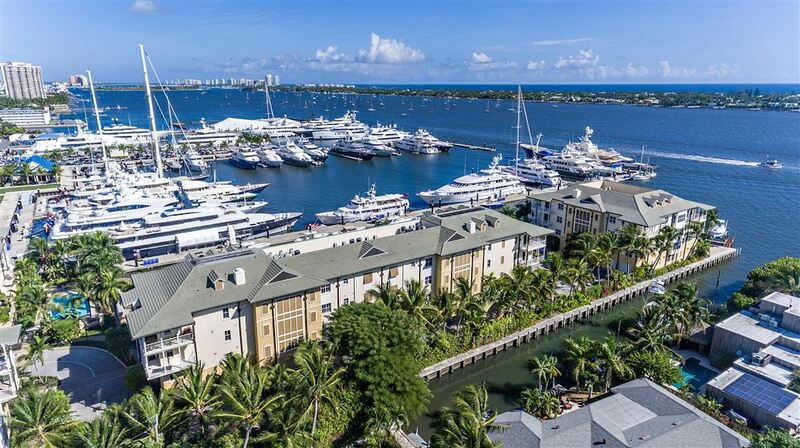 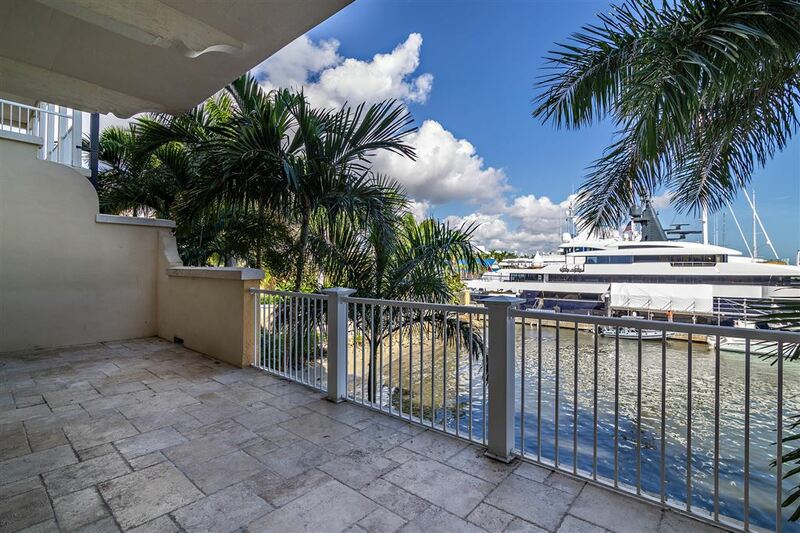 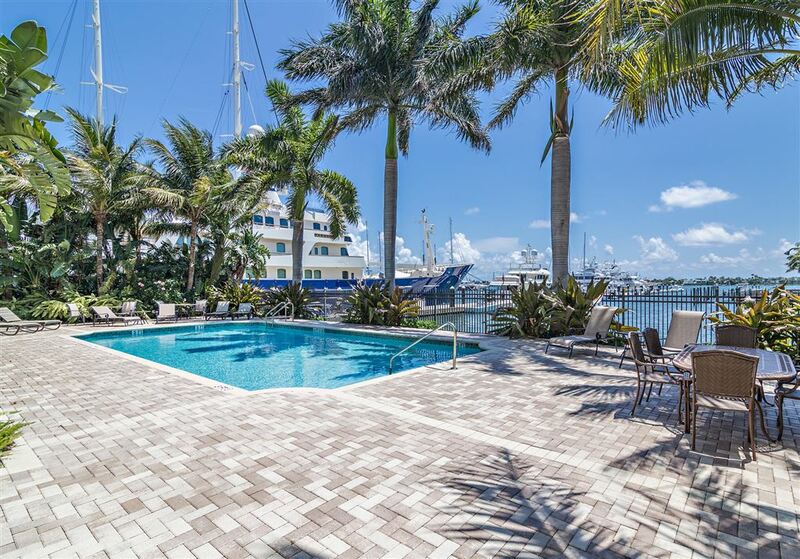 Enjoy breathtaking views of the Intracoastal Waterway, Rybovich Superyacht Marina, and Palm Beach Island from your expansive private terrace. 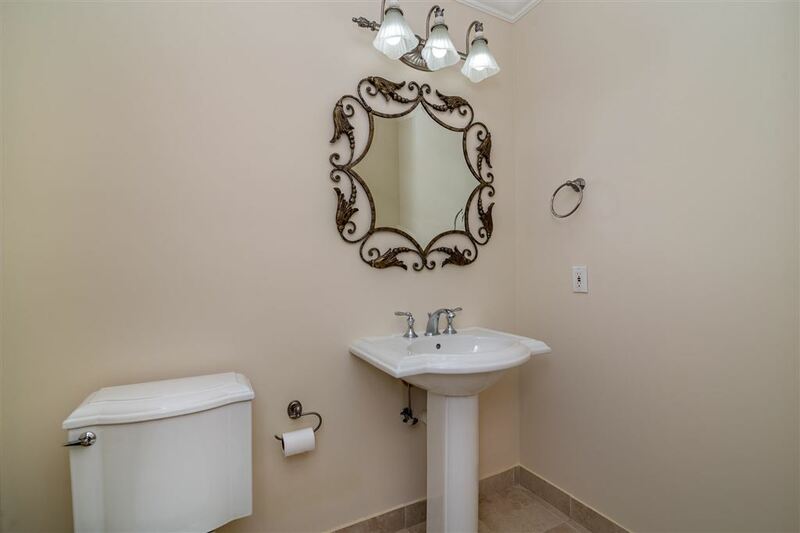 Private elevator access opens to a large 2 bedroom, 2-1/2 bath, PLUS a study which can be converted to a 3rd bedroom. 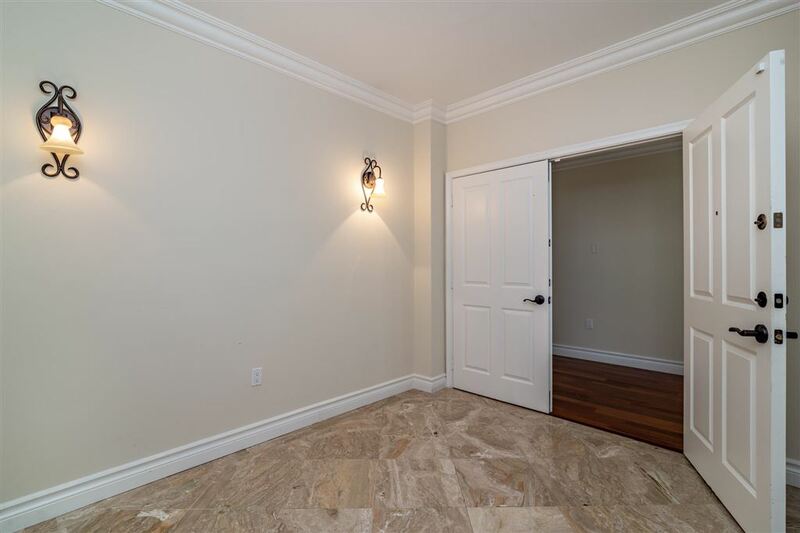 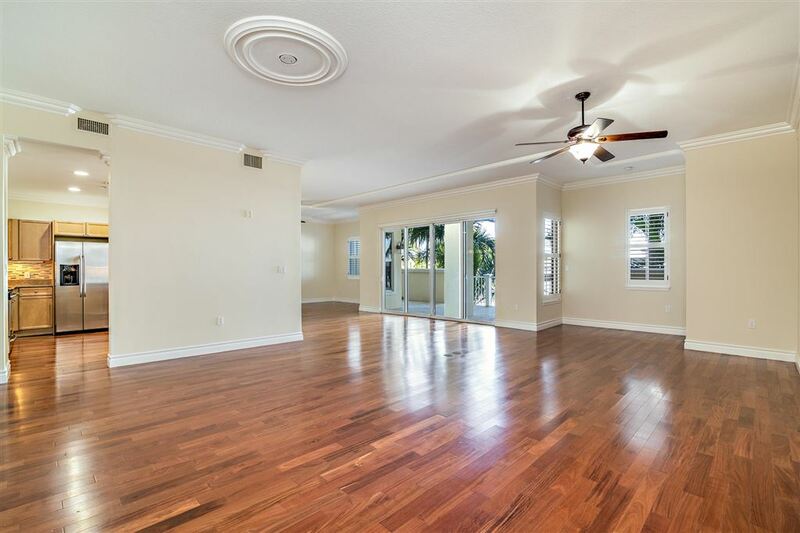 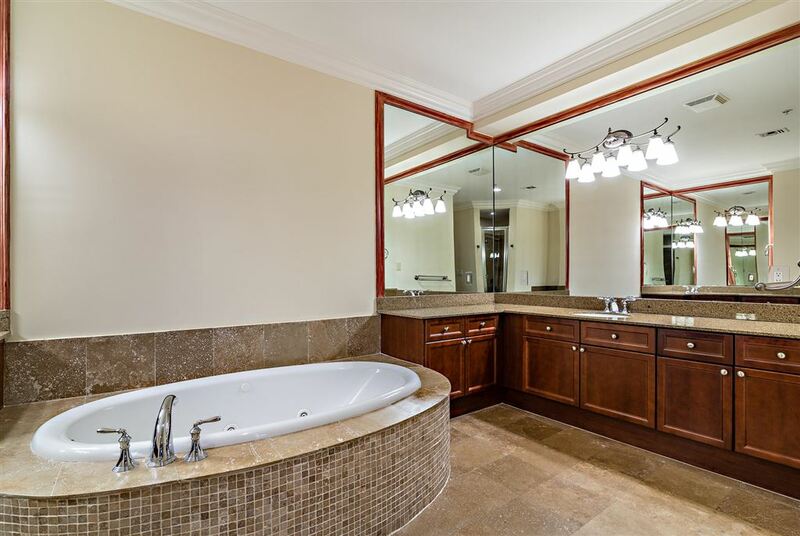 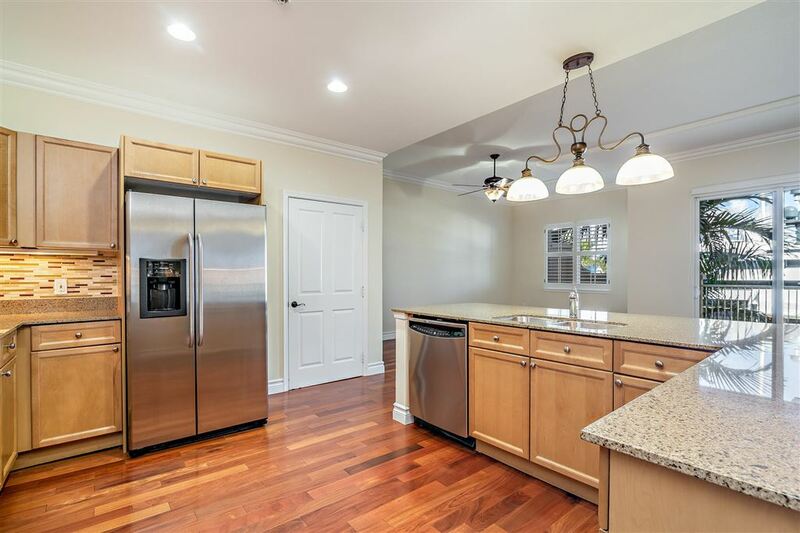 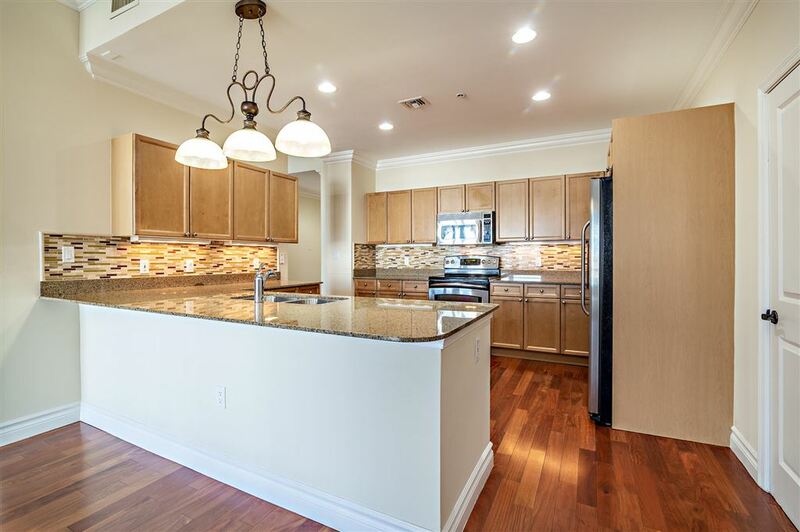 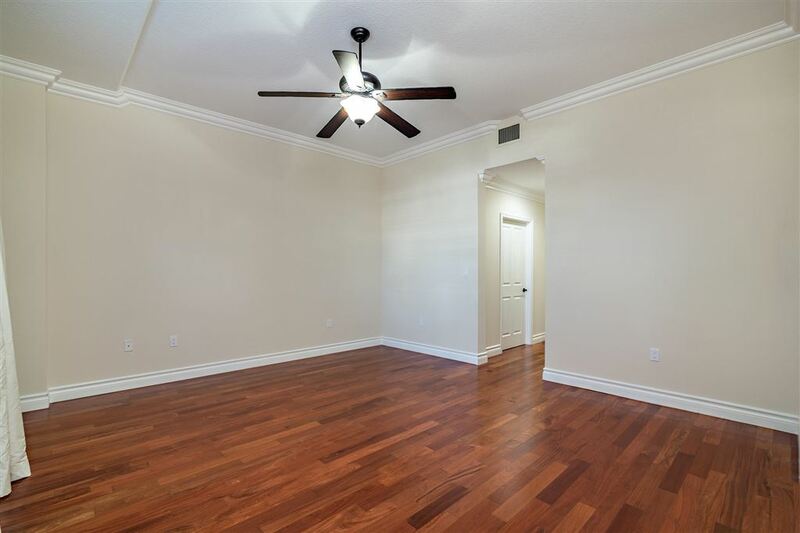 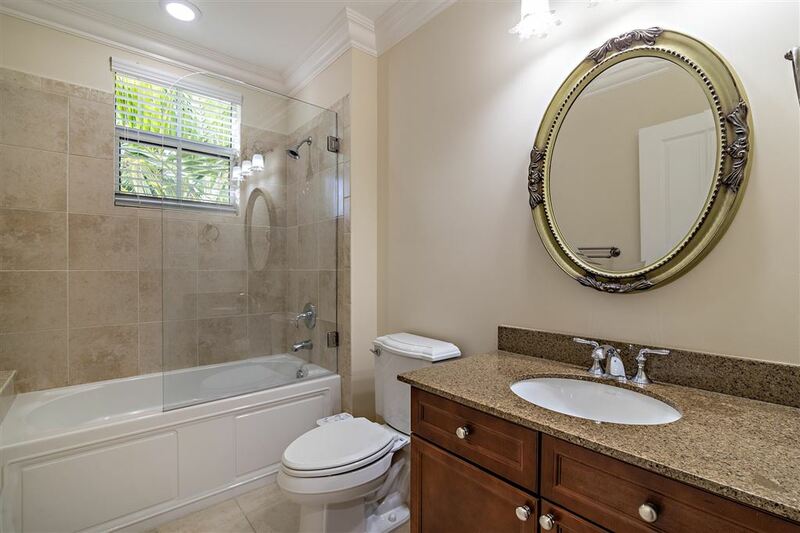 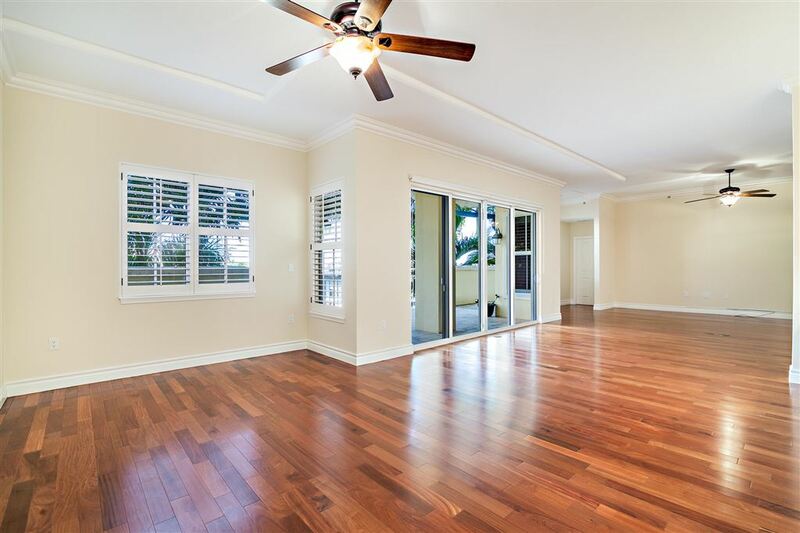 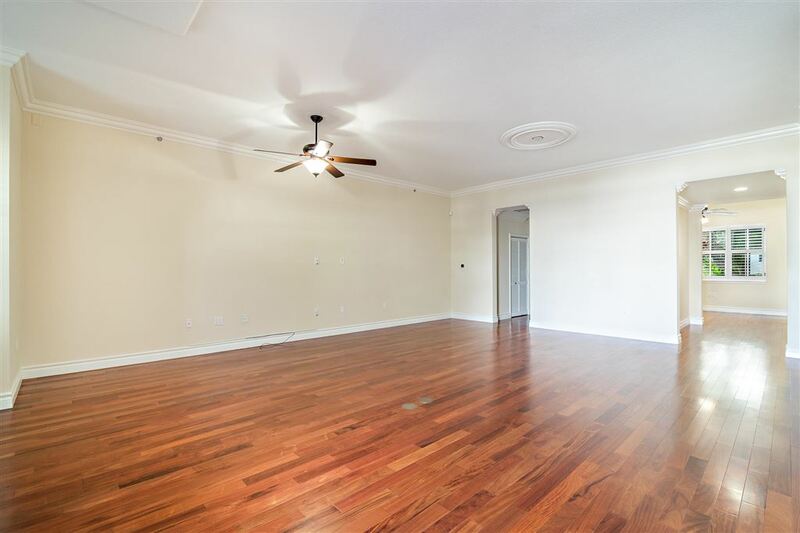 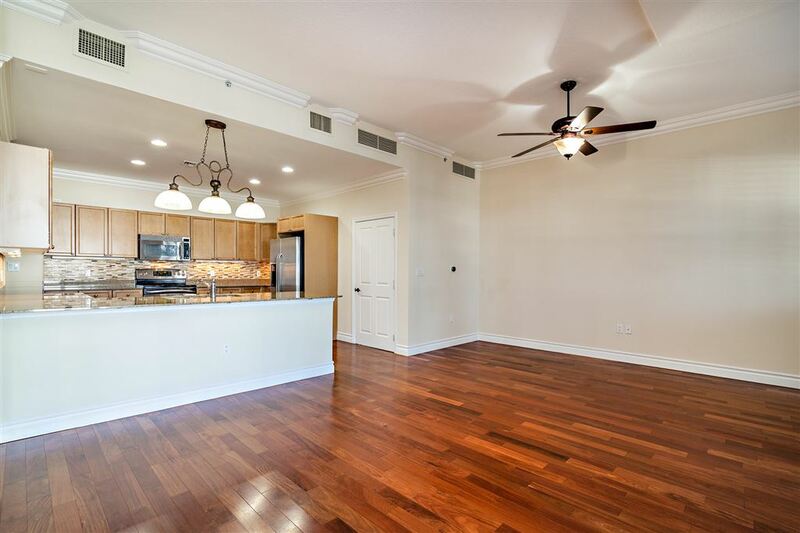 Living more like a private residence, this condo has been updated with real Brazilian hardwood floors, crown molding, and upgraded finishes throughout. 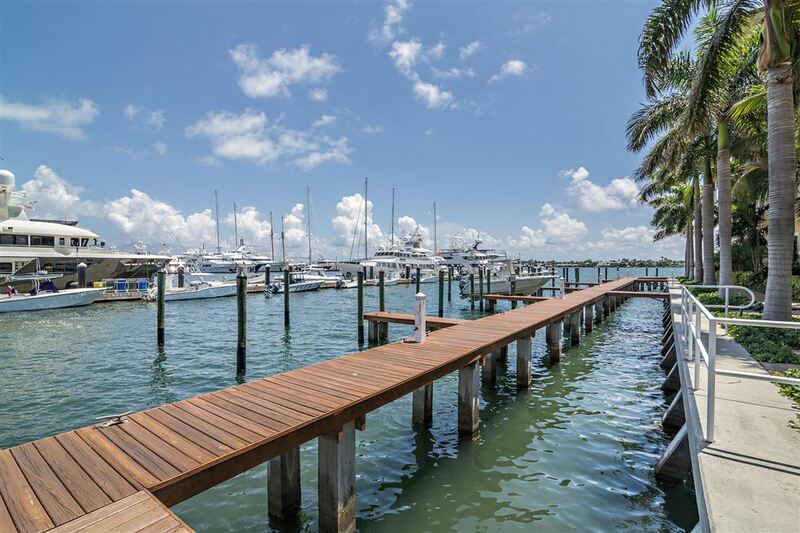 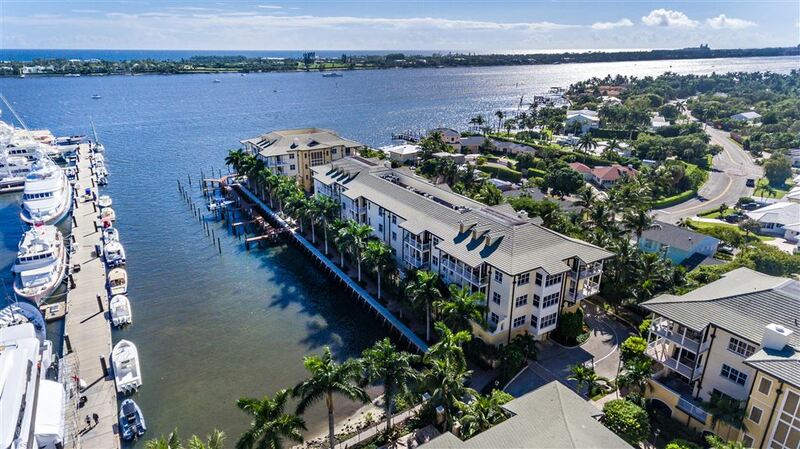 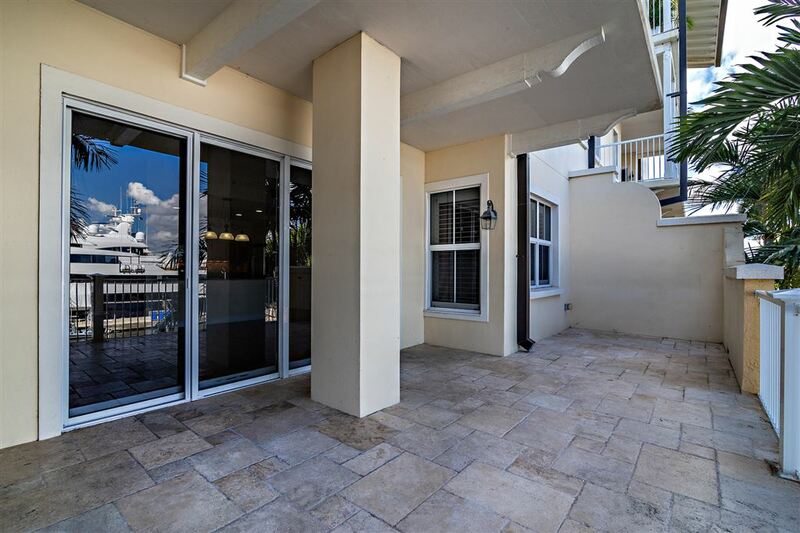 Along with the convenience of 2 assigned garage parking spaces and direct elevator access; extra amenities include a 24/7 manned guard gate, waterfront pool, fitness center, a private 40' boat slip available separately, and 2 pets of any size are allowed. 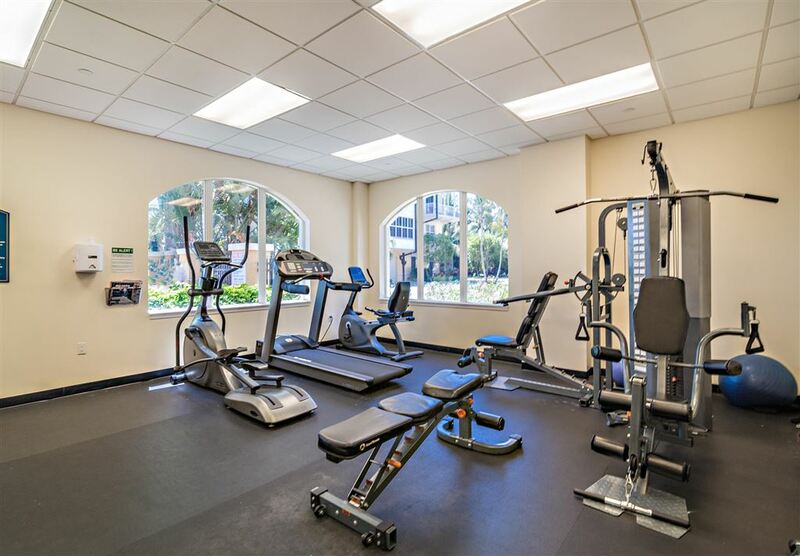 N Flagler Dr. to 36th Street, turn left, then right back onto N Flagler Dr. One block on right.